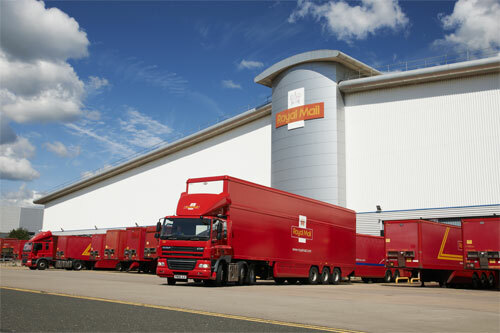 Industrial action at Royal Mail appears to be off the table after managers were offered an improved pay deal. 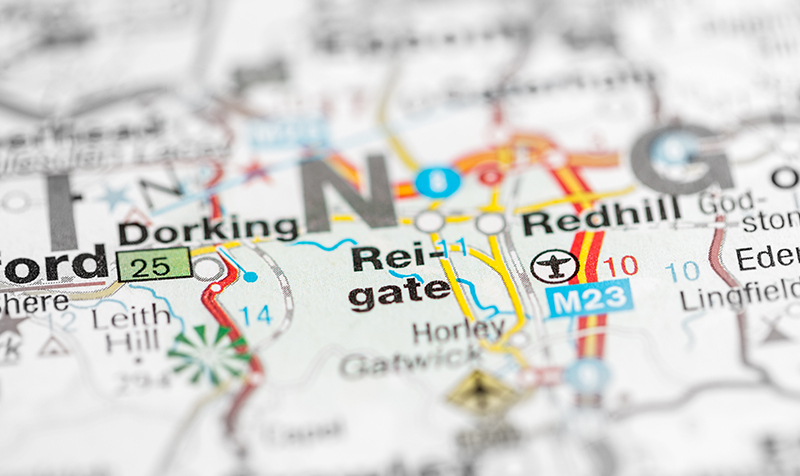 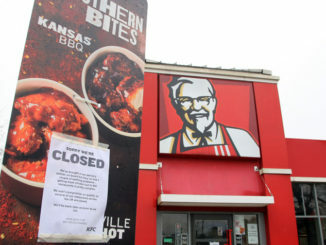 DHL Supply Chain has refuted union claims that it failed to notify Rugby council about the cold storage facility at the centre of the KFC contract debacle, which has made headlines around the world this week. 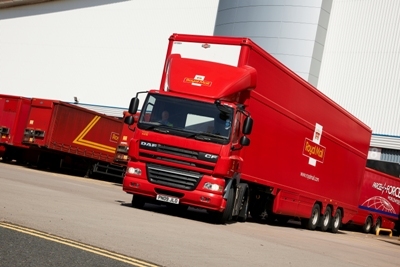 The Communication Workers Union (CWU) has called off the 24-hour Royal Mail and Parcelforce strike planned for Monday (4 November).